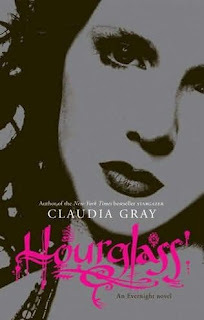 Hourglass is definitely my favorite book in the Evernight series. While I enjoyed the other two, this one had more character development and suspense than both of the other ones combined. I'd already heard from other readers that the ending was shocking, but I was still completely blown away. Like I said, the character development was wonderful. Bianca does make some decisions that I didn't entirely agree with, but I could appreciate her reasoning and personality. In the previous books, I wasn't a huge fan of Lucas. He always seemed kind of unhealthy for her. I mean, the guy hates vampires. Seems like that would be a bit of problem, right? In this book I finally felt like I understood Lucas. I actually began to root for him and Bianca. The ending was... so unexpected, so shocking that I can't even begin to describe it. I'm dying for the next book! While I didn't hate the ending, I'm not really sure how I feel about it. Those of you who've already read this one probably understand what I mean. I hope things work out in the next book. The fourth and final book in the Evernight series, Afterlife, will be released in March 2011. How am I going to wait that long!? Oh, and I just found out that HarperTeen will be publishing a fifth, stand-alone book about Balthazar. I always had a soft spot for that guy. This one is set to come out sometime after Afterlife is released. 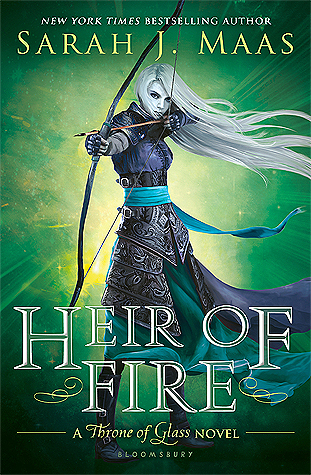 Now go and add this wonderful series to your to-read list NOW!